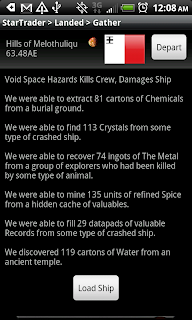 Koles, a Star Traders veteran posted an excellent how-to file on playing Explorer. It certainly is an interesting read and presents some advance techniques that weren't included in the official FAQ. Worth a read for any player on any difficulty level.